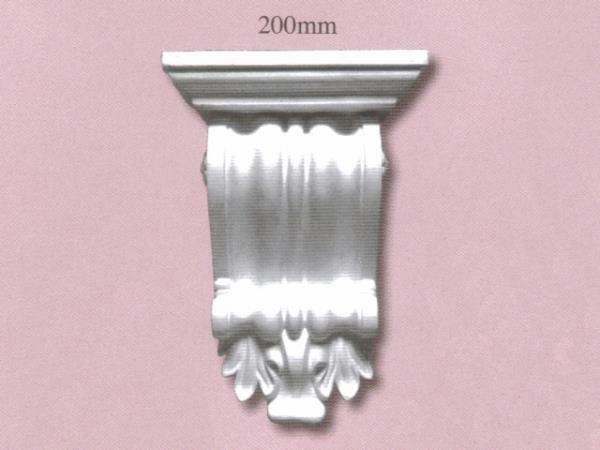 William Wilson Architectural Mouldings Ltd can design, reproduce or restore Plaster Corbels from any period, no matter how ornate and whatever the size. 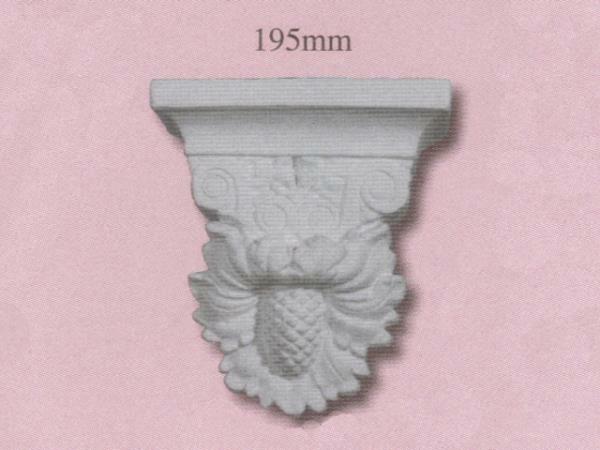 We also stock a range of in-house produced Plaster Corbels, some of which are displayed below. 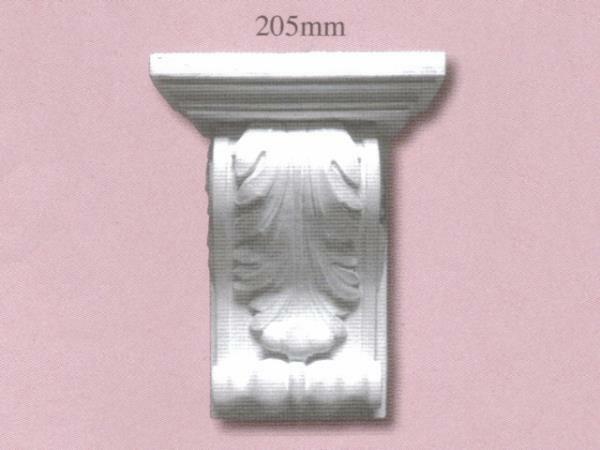 Corbels are stone brackets or blocks projected from a wall to support (or in the case of plaster corbels, appear to support) a ceiling, arch, beam, shelf or other architectural feature. 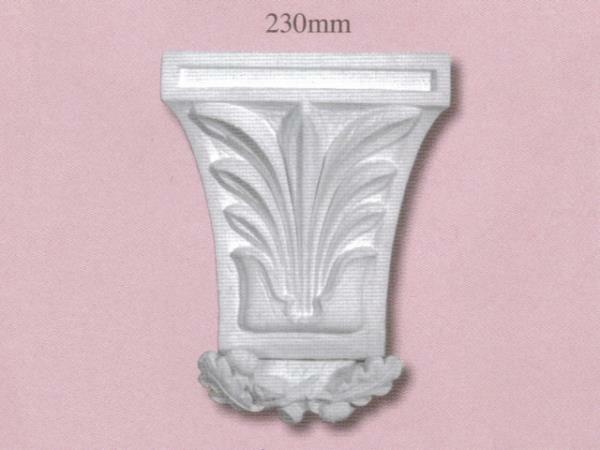 Typically, they're decorated, with some periods in history favouring more ornate styles than others. 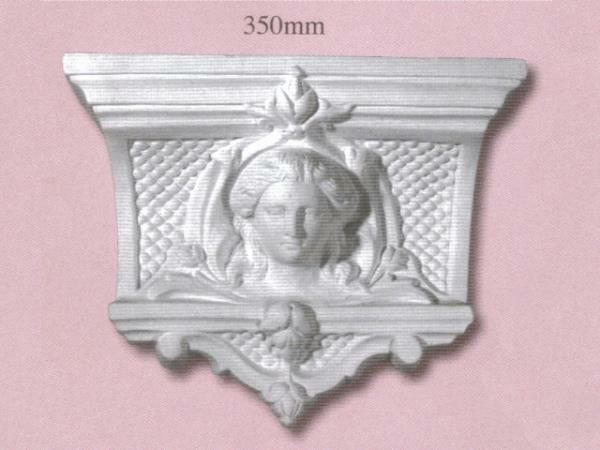 We can supply, fit and restore plaster corbels to homes, businesses and historic buildings in: Accrington, Barrow, Blackburn, Blackpool, Bolton, Burnley, Bury, Carlisle, Chester, Chorley, Cumbria, Fleetwood, Garstang, Kendal, Lancaster, Leyland, Lytham St Annes, Morecambe, Oldham, Poulton-le-Fylde, Preston, Skelmersdale, Southport, Thornton-Cleveleys, Ulverston, Warrington, Widnes, Wigan, Wilmslow, Windermere, Wirral, and more!